An herb that we have grown for years, Vietnamese Coriander has been growing in popularity along with our exposure to and demand for more unusual foods from around the world. 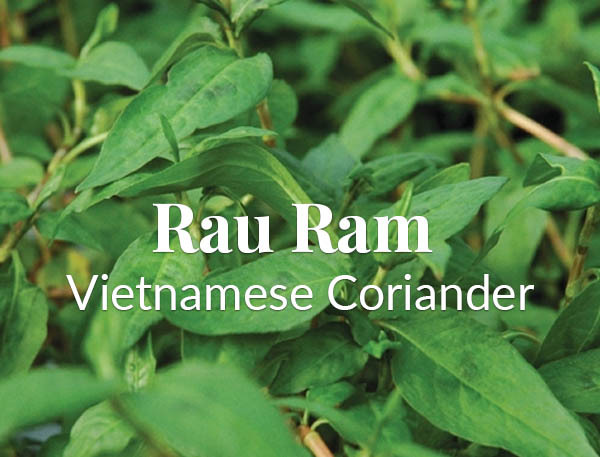 Also known as Rau Ram, this herb is well known in Vietnamese cooking. Often pronounced as ‘zow-zam’, it is used as a cilantro substitute ~ sort of a ‘citrusy cousin’! The taste is quite similar, but we find it to be more lemony, more peppery with a bit more punch! Actually, it is well known throughout Southeast Asia. In Malaysia, the plant is known as laksa and often served there as a condiment, along with basil. Best used fresh, these tasty leaves are packed with vitamin A, B and C. High in antioxidants and high in minerals including potassium, magnesium and iron. Easily stored in the fridge, rinse and dry and layer between paper towels and keep in plastic bags. Our favorite addition to a delicious dinner omelette, toss together fresh lumped crab meat, garlic, chopped green onion along with chopped Vietnamese coriander. Yum! 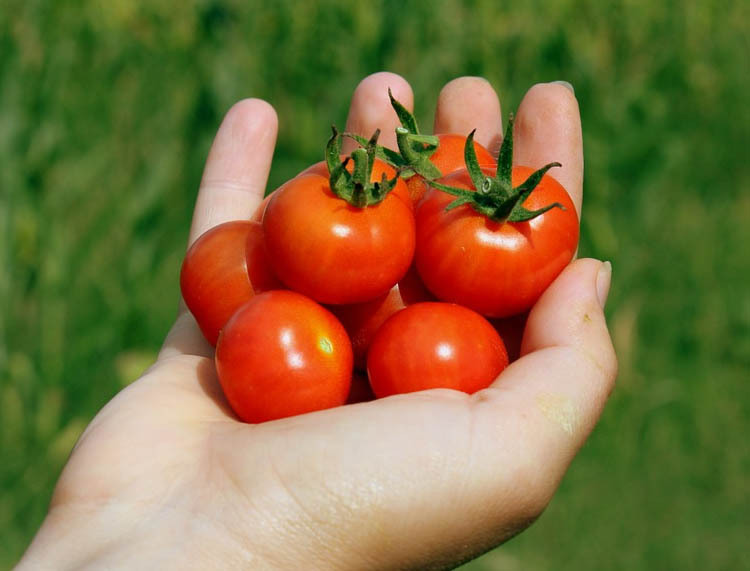 Here is another fresh idea ~ the perfect ‘summer salsa’. Mix all of these ingredients. Then slowly add optional ingredients to taste. Rau Ram makes a great hanging basket plant. Hang one in a sunny window and clippings will be nearby as needed. Bob B. That sounds like a great idea … any experience growing indoors over the winter? So the Rau Ram will winter over if I keep it in side? So, unless you are in zone 9 or above, it needs to be inside. Sounds like a hanging basket would work, as long as it’s getting 6 to 8 hours a day!